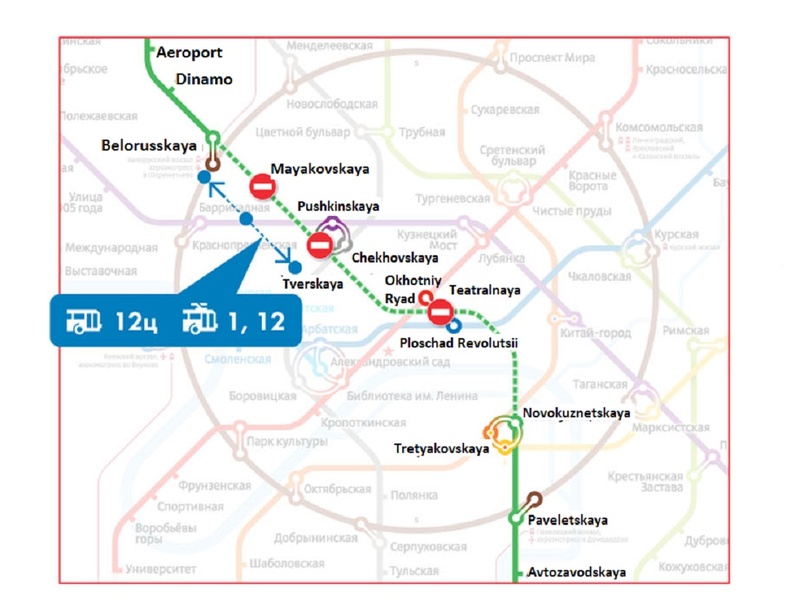 Presently, obligatory identification at the metro Wi-Fi network is present at Kolcevaya (ring) and Sokolnicheskaya lines. 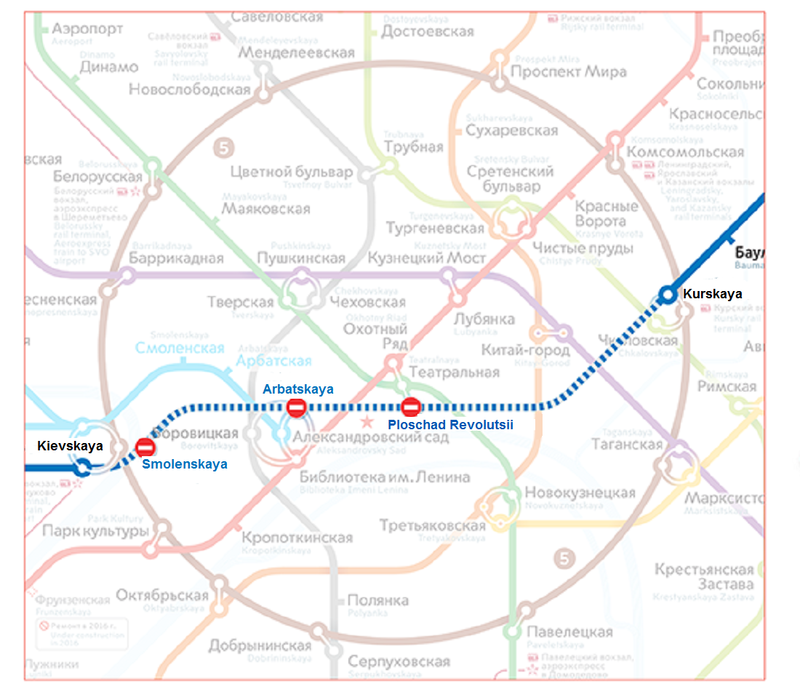 Until the end of January, it will appear on the Kalininskaya and Lublinsko-Dmitrovskaya lines. 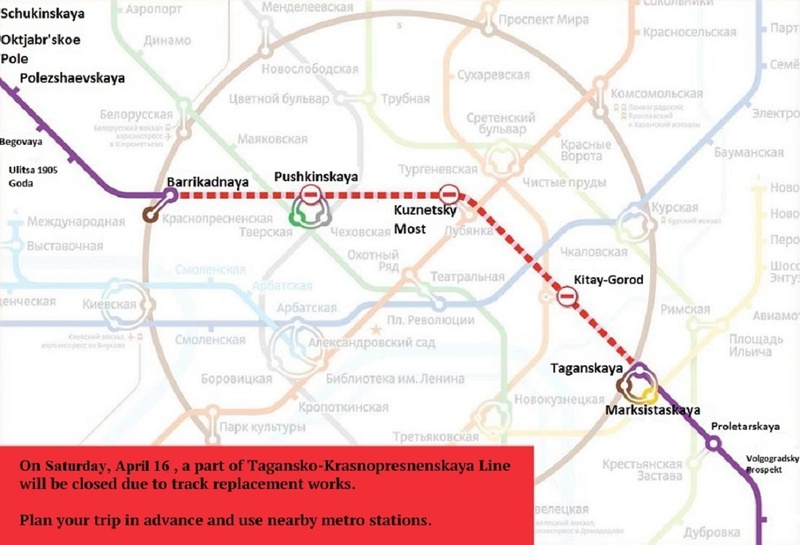 According to the representative of Maksima Telekom – the Moscow Metro Wi-Fi operator, remained subway lines will have compulsory Wi-Fi identification by spring of 2015. Users have to pass the identification only once at any of the metro lines. Identification is carried out by means of mobile phone number confirmation. Having entered the phone number at Wi-Fi connection webpage, a user will receive an SMS with a code and a special link to complete the identification. 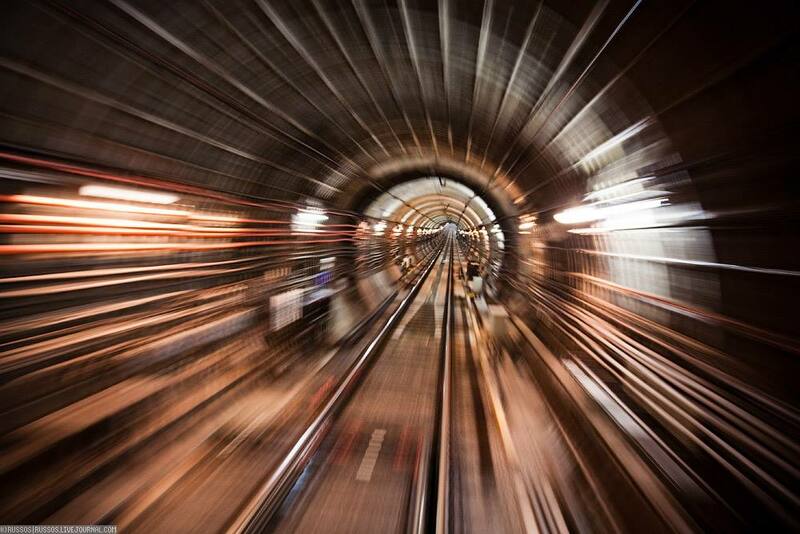 It is possible to finish identification, even without being at the subway Wi-Fi zone. While the user waits for the SMS, single Internet access session is available to him. Anonymous Wi-Fi access is closed by the so-called anti-terrorist amendments adopted on May 5, 2014. Besides, the government resolution on identification of users connected to the Internet in collective access points was accepted. It came into force on August 13 and caused many disputes – even officials could not explain precisely, whether it concerns all points of public Internet access or only some. According to the law, owners of free Wi-Fi access points have to identify users – according to passport or other ID, mobile phone number or account of the state services website.